POC are SIA accredited - Distinguishing ourselves as being amongst the best providers of private security services in the UK. 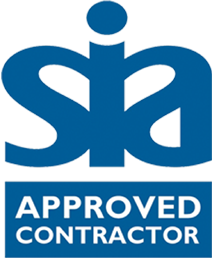 The SIA logo is a seal of approval by the independent governing body. 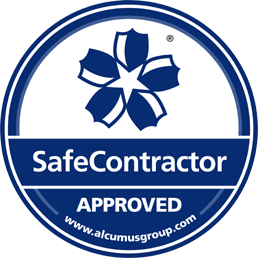 POC holds the SIA Approved Contractor status for the provision of Security Guarding. Quality Management Scheme incorporating BS7499:2013, BS10200:2013, BS7858:2012 and Security Consultancy. Certificate Number FS601657. Our QMS demonstrates our commitment to providing a high quality, professional, efficient and effective level of service to all of our clients. BS7499:2013 British Standard for the provision of static site guarding and mobile patrol service. BS7858:2012 British Standard for security screening of individuals employed in a security environment. BS102000:2013 Code of practice for the provision of investigative services. This scheme ensures our Technical Security Installations and Maintenance are performed to the highest standard. Your security systems installed by POC will be certified and enable you to apply for higher levels of security through Police Response. 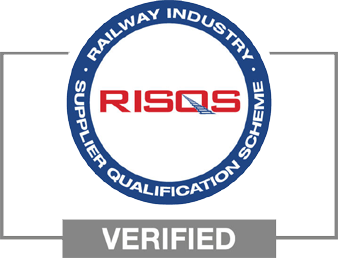 This scheme ensures our business has all the necessary controls in place to provide a sustainable supply of services to the rail industry, and that we operate to a high level of health & safety compliance. This scheme ensures our business has all the necessary controls in place to provide a sustainable supply of services to the utilities sector, and that we operate to a high level of health & safety compliance. This scheme audits our health & safety documentation and processes and ensures we are operating at a high standard of health & safety compliance. We have Level 3 (Gold) membership which helps to raise our professional standards. Health & Safety, Environmental, Quality, Diversity, Modern Slavery, Equal Opportunities and Anti-Bribery Management is all assessed and verified. 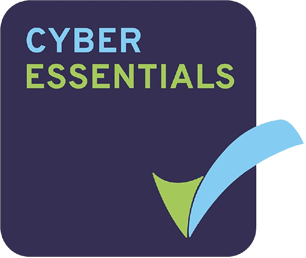 This scheme audits our cyber security and information security processes to ensure safe working practices. This is a trade/industry representative body for the security industry. 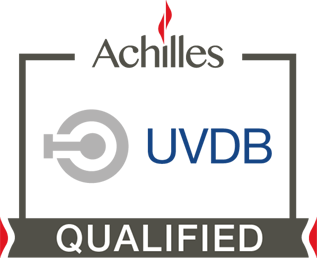 Members must have a Quality Management System accredited to ISO 9001 and are subject to the same requirements as the SIA ACS. As we are legally obliged to protect personal information we hold, we are registered with the ICO.  Membership to the BSI shows that we are fully committed to working to British Standards that govern our services.